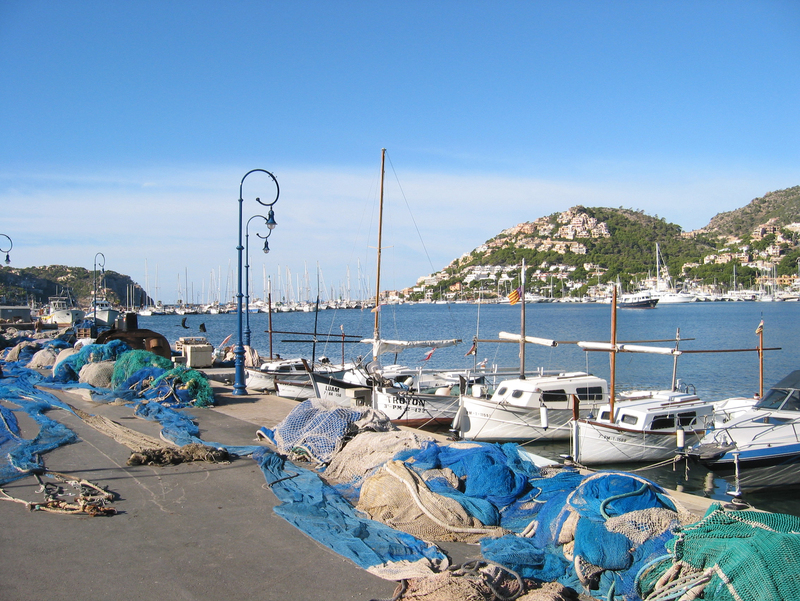 Port d’Andratx lies at the bottom of a narrow bay whose entrance is blocked by a powerful dam, left the harbor extends the old fishing port of Andratx, on the right the marina. 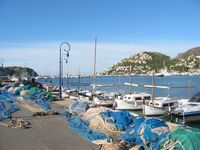 Beyond the marina, tourist areas invaded the hills surrounding the bay, they concentrate hotels, restaurants and shops. Puerto de Andratx in Castilian Spanish. From Andratx, a 4.5 km road leads directly to the bay sharing Andratx two.